Courage is like love: it must have hope for nourishment. To extraordinary circumstance we must apply extraordinary remedies. The heart may be broken, and the soul remain unshaken. The mind improves by change of aliment. A diversity of reading pleases the imagination, as much as the diversity of sounds pleases the ear. Variant: The word impossible is not French. Variant: There are only two forces that unite men - fear and interest. The fool has one great advantage over a man of sense - he is always satisfied with himself. We must take things as we find them, and not as we would wish them to be. 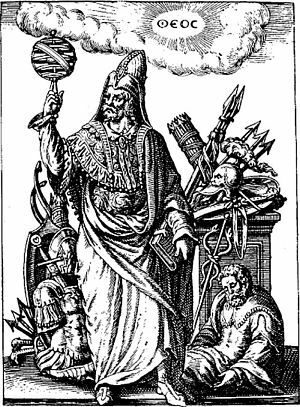 Work is the scythe of time. 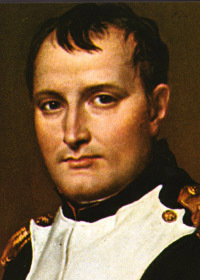 Napoleon Bonaparte was a French military and political leader after the French Revolution. He is widely considered to be one of the greatest military commanders of all time.